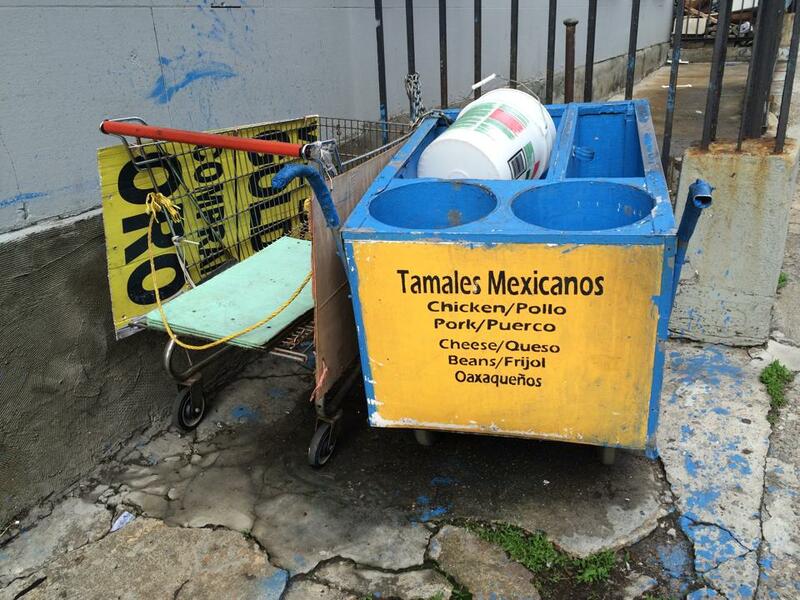 … your street’s garbage consists of abandoned tamales carts and the like. This entry was posted in Food, Latin America, Mexico, New York City, Why I Love Mexico and tagged basura, garbage, Harlem, New York City, tamales. Bookmark the permalink.